A teacher's dream! Online resources with ongoing access! Whatever you want from the NT Digital Library can be downloaded from the internet at your ongoing convenience to one or more of the computers, smart phones, pad devices, etc. you use. Think of the download option as a lifelong membership for your family (not transferable) to our updated media-rich New Testament articles, books, videos, slides, etc. All our new resources will be added for free! Or the latest version can also be purchased on flash drive (thumbdrive) and shipped worldwide. Money back guarante. 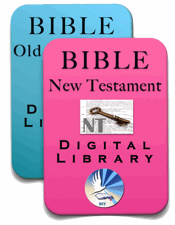 Ongoing web access to: OT & NT Bible Digital Libraries $59.98 Save $15! Note: internet is necessary for web access. 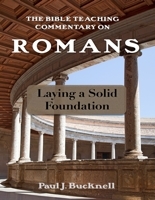 The BFF NT Biblical Digital Library includes all our NT resources, even our new Bible Teaching Commentary on the Book of Romans along with our Romans, 1 Peter and Ephesians study question books! Many handouts used for classes are included. 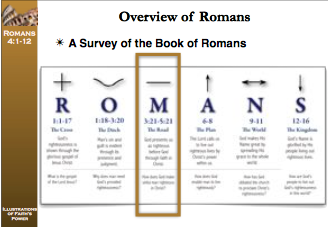 NASB is usually used. If printed out almost 3,000 full-sized pages! 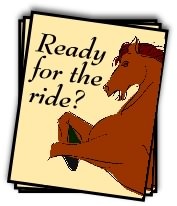 Powerpoint slides are graphically enhanced. 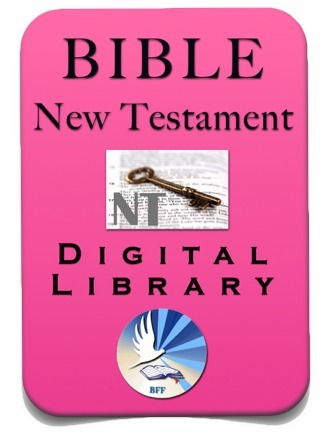 Our many audio mp3s and videos, graphically enriched slides and Bible studies all form part of the NT BFF Biblical Digital Library and much more (we just updated it!). We provide 3 links for you to get a good taste! We just added this one recently!